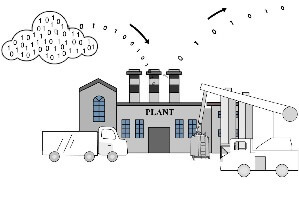 What is Siemens doing with PLM and the Digital Innovation Platform? This post examines Siemens PLM’s vision to help manufacturers innovate, produce, and service their products, expanding on an earlier post sharing our high level perspectives on Siemens PLM Strategy and another about Siemens Focusing on Digital Transformation and Digital Innovation. It will share information on the future of Siemens PLM’s Teamcenter solution. As a short addendum to the prior post on Siemens’ focus on digitalization, I attended a broader Siemens Innovation Day event last month. 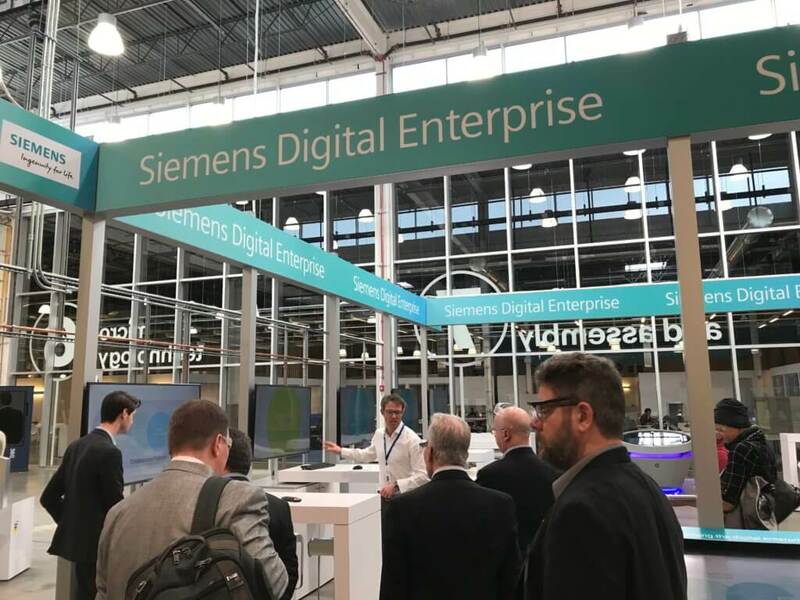 The event made Siemens’ significant investment in digitalization, as well as how the importance of Siemens PLM to support it, readily apparent. “Digital” and “Innovation” are clearly strategic drivers for Siemens and their customers. This post is part of our series on the Strategy of the Major PLM Vendors. 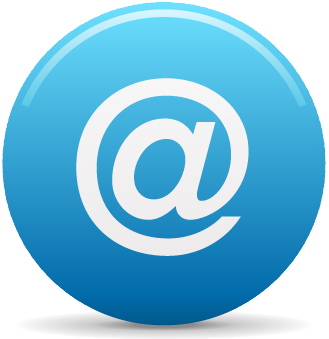 Please see the overview post for our top-level thoughts and a list of other detailed topics like this one. The most meaningful update to the Siemens strategy over the last few years is the transition to align their offerings to support digitalization. This is not necessarily brand new, but it’s a firm statement of direction that they will continue to bring together traditional PLM and manufacturing solutions. Siemens PLM’ strategy moving forward is to deliver The Digital Innovation Platform. This furthers what Siemens is known for, and takes advantage of the broad scope of their platform. The utilization phase will be interesting to watch, particularly as the MindSphere business continues to grow. But, the holistic nature of the strategy is what’s most important. 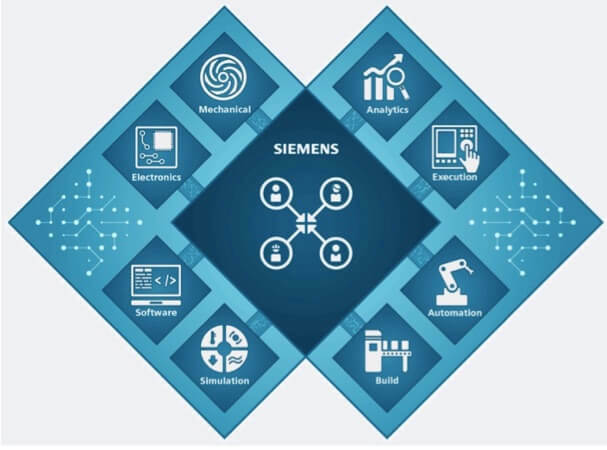 As Tony Hemmelgarn says, “Our claim to fame is the most integrated solution available.” Expect Siemens PLM to continue to support these different areas with Teamcenter as the common, collaborative backbone. In addition to the software platform, Siemens is taking innovation seriously by investing in innovation centers across the world. These come in various forms, typically with government or other partners and focused on specific manufacturing industries. The recent Siemens Innovation Day event focused heavily on IoT, IIoT, and MindSphere but gave clear credit to Teamcenter as the digital backbone behind the digital enterprise. This is an important factor when considering how important Siemens PLM, and Teamcenter in specific, are to the overall Siemens mission. 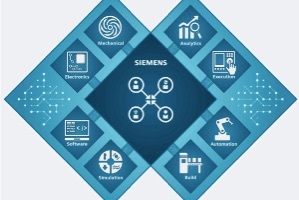 Perhaps Siemens PLM is no longer just a PLM vendor, but they certainly offer one of the most capable and scalable PLM systems around. 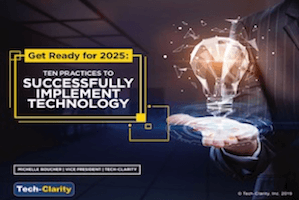 Bob Jones, EVP of Global Sales, Marketing, and Services recently shared what many believe to be the case, particularly in the large, traditional PLM markets. 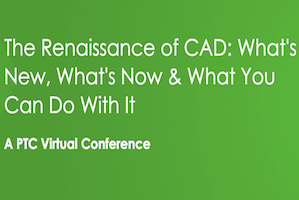 “We manage more of our competitors’ CAD data than they do,” he says, and chalks it up to their strategy of openness. 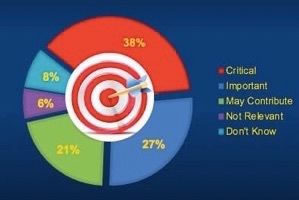 We don’t track these statistics, although we certainly speak with a lot of large manufacturers that use Teamcenter but have a different vendor for their primary CAD solution. Siemens PLM continues to add to Teamcenter, investing in core PLM capabilities as needs change. As Bill Lewis, Director of Marketing responsible for Teamcenter, explains “Companies need an unambiguous definition of the product across multiple domains. We’ll continue to integrate more into Teamcenter as the backbone.” As Dr. Jan Mrosik, CEO of the Siemens Digital Factory Division, shares “It’s beneficial to have the digital twin of the product, of the production process, and of the equipment on one database – that’s Teamcenter.” Teamcenter is effectively the backbone of the Digital Innovation Platform. We heard from Fiat Chrysler’s EMEA CIO Gilberto Ceresa who explained how Teamcenter supports digitalization for FCA. “Teamcenter is the digitalization backbone with 17 thousand Teamcenter users and 6 thousand using it concurrently.” Teamcenter is transitioning to an architecture that incorporates a platform with supporting apps, with the intention of breaking away from traditional, monolithic PLM release cycles. At the same time it’s growing to cover more domains, it’s becoming more seamless. Part of the reason is the continued use of the Active Workspace interface that makes it easier to navigate and leverage different parts of the solution. This has fundamentally changed the installation process (zero install, web solution) and improved the user experience across the platform. 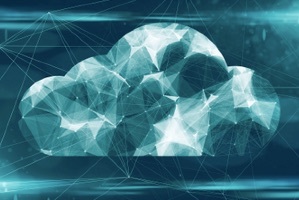 The takeaway is that Siemens is continuing to invest heavily in expanding the scope of Teamcenter to support digitalization. At the same time, however, they’re focusing on continuously improving the user experience with the solution. As you can see, Siemens is investing heavily in PLM and the Digital Innovation Platform as a part of their digitalization strategy. Further, Siemens PLM continues to play a highly strategic role in the overall Siemens mission.